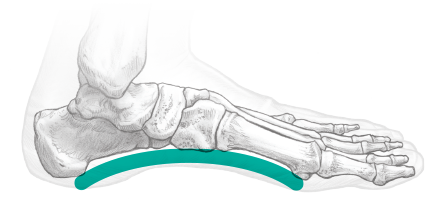 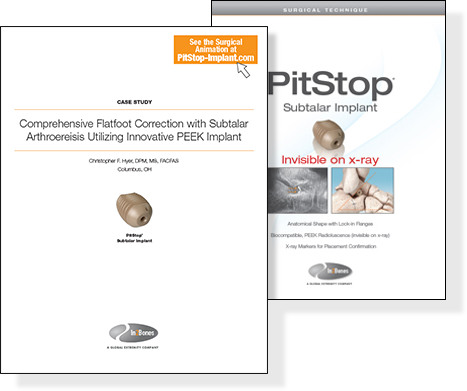 The PitStop® Subtalar Implant facilitates the correction of pes plano valgus deformities. 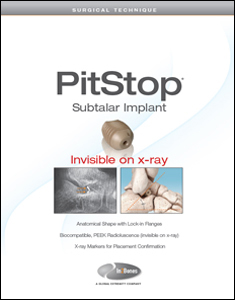 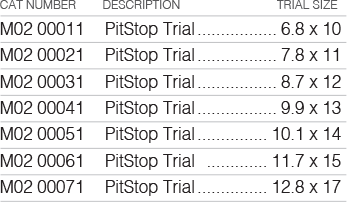 The PitStop® Implant is made of PEEK. This biocompatible and inert polymer is flexible, which allows for placement in the sinus tarsi with better load distribution on bone surfaces versus stiffer materials such as titanium and stainless steel. 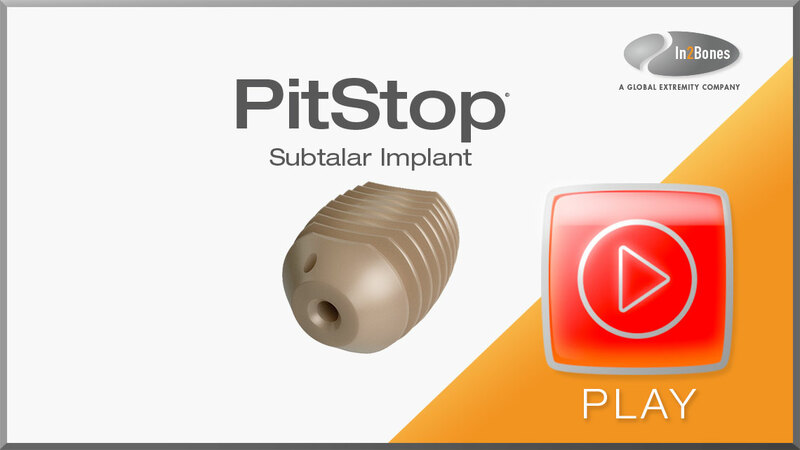 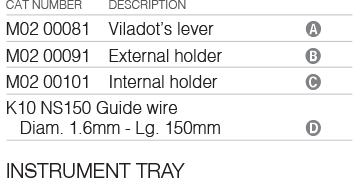 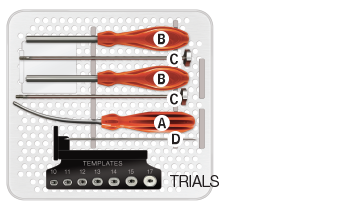 The PitStop® is cannulated to facilitate and secure accurate positioning of the implant over a guide wire.